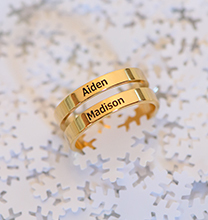 Three hearts, three names, three important people.. who will you choose. 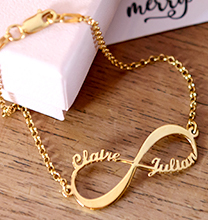 Due to popular demand already in silver, gold plated and now in 10ct Gold the Personalised triple heart Necklace! 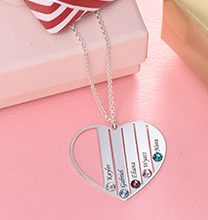 You can personalise it as well as choose a birthstone for each heart. 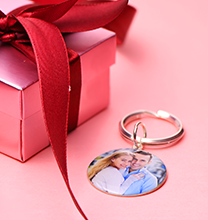 Inscribe the people you love in to one necklace. 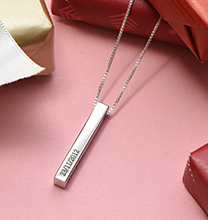 Engrave any name or word that gives meaning to you! This necklace is made from 10ct Gold and sits on the Bead Chain. 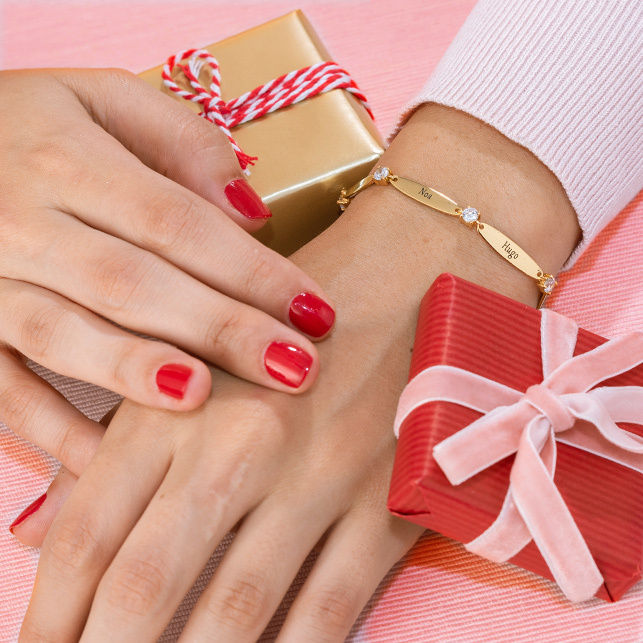 This triple heart necklace is also available in Silver, Gold Plating and Rose Gold Plating.